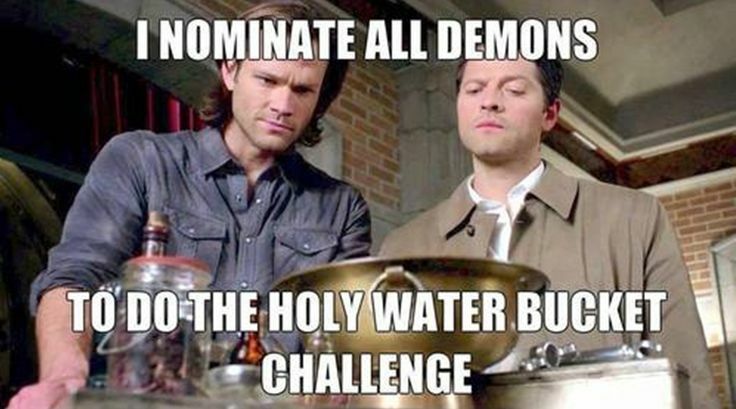 “Do you know how to make holy water?” Fr. Charlie asked. “You take ordinary tap water and boil the hell out of it.” Then he chuckled and apologized for the bad joke. But it seemed like a fitting comment to start his visit to Hope College that night. Fr. 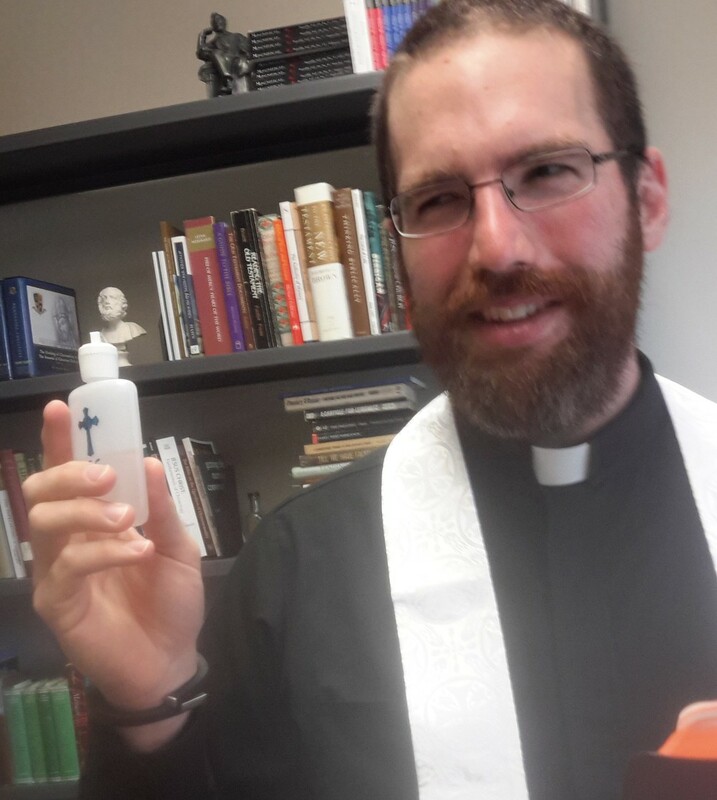 Charlie Brown, pastor of St. Francis de Sales Catholic Church in Holland, MI, was on campus last week to bless the dorm rooms. Fr. James VanderLaan, the associate pastor, accompanied him. The blessing of dorm rooms is a common sight on Catholic college campuses, an annual tradition that marks the beginning of a new year. But this is the first time it has ever happened at Hope College. The event was organized by the Saint Benedict Forum. Before the priests blessed the rooms, they met students for dinner in the newly-renovated Phelps Dining Hall. Only a few students were scheduled to dine with the priests, but once they entered the dining hall such a large crowd gathered that two tables had to be put together. Lord, we have prepared a place for you here. Be with all who will live in this dorm room this semester, Bless their studies with your Spirit of Wisdom. Be their shelter when they are at home, Walk with them when they are away, And welcome every guest that comes to visit. And, when life’s journey is done, May they dwell with you in the place you have prepared for them in God’s House, Where you live forever and ever. Amen. The blessing of dorm rooms was so warmly received by everyone involved that the Saint Benedict Forum wants to make this an annual tradition at Hope College.